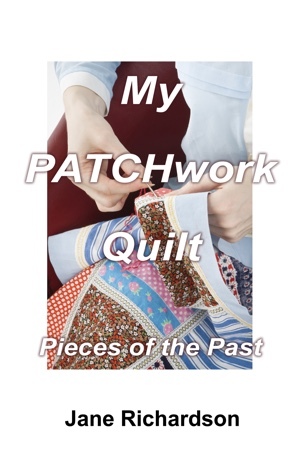 My PATCHwork Quilt: Pieces of the Past is a collection of memories and recollections from Jane Richardson's exciting and varied experiences. It is, if you will, a sequel to Remember When. As My PATCHwork Quilt was written for family members, only a limited number of copies were produced. Sadly, none are available for the public at this time.